In this article, you will find how to replace/edit automatic translations with manual translations. You can do that in all our plans, Free or Premium. There are 4 different ways to add manual translations or to edit automatic translations. Go to your Translations List. Please note that if you do not have any translations, you would need to visit your web pages in the translated language to synchronize with Weglot. Here you can select the language pair you would like to edit. You can edit the translation by clicking on it, selecting the column on the right-hand side. 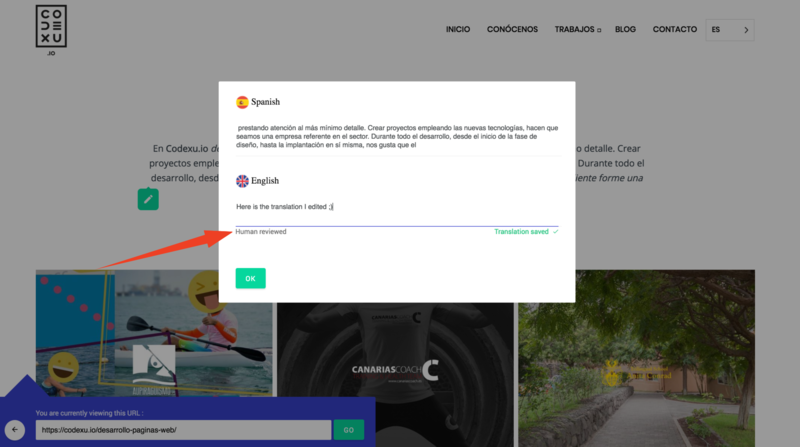 Any changes are automatically saved and displayed on your website, you'll see a message 'translation saved'. You can go to the Visual editor in your Weglot dashboard. Click on "Start Editing". Then, you'll be redirected on your website, with the ability to edit all your translations. Note that you can navigate in your website and change the language directly from the visual editor. To edit a translation, click on the green pencil. A box will pop out and you will be able to change the translations. Once done, you will read the following message "Translation saved". When your edits are done, go to your website, refresh it, you should see the translated content edited. Weglot allows you to order professional translations from vetted pro agencies. From your translations list, select strings/pages you'd like to order pro translations for. 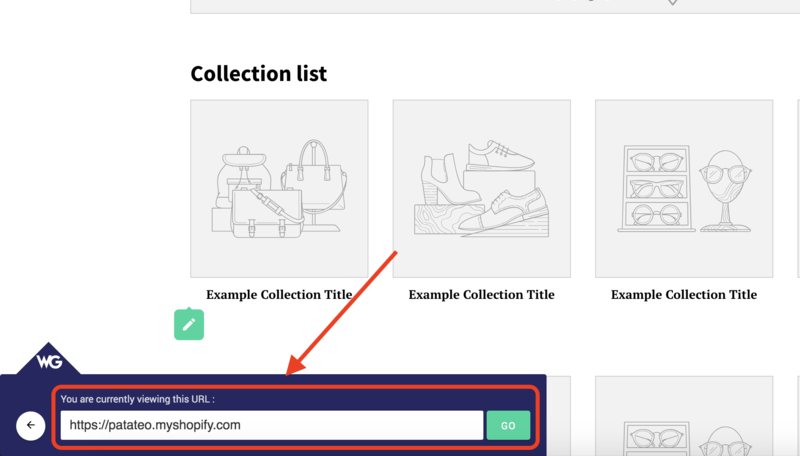 48-72 hours later they'll be automatically integrated into your list and displayed on your websites. Price starts at 0,08€/words (depending on the language).